WebArtz is a nice place for discussions related to web designing and coding.  We help our members to code their own website templates with HTML and CSS. We give them advice on various issues. To know more about WebArtz Forum, visit the About Us page. 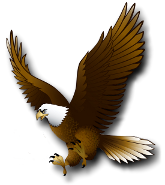 At the moment, you are viewing the forum as a guest. As a guest you can't make post and participate in discussions. You need to register and become a member of the forum. Click the register link below and become a part of this forum. 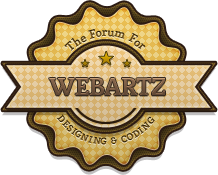 WebArtz - The Web Design Forum » Miscellaneous » General Discussion » What kind of coffee do you drink? What kind of coffee do you drink. and what is the first thing that comes into your head when you hear the word coffee? let us know. I drink coffee with milk, or as we Bosnians say "White Coffee"
Can't stand the taste without the milk lol. I drink Greek/Turkish coffee (which need to be boiled) & MacCoffee 3in1. Honestly, i don't like coffee. Drink it only in cafe or with friends. At home never. I drink my coffee black and without sugar - instant, expresso, filter - all tastes good to me. But, I prefer decaff tea, given the choice, with soya milk. Cold coffee with chocklet flavour. 8 Re: What kind of coffee do you drink?